The months slip by very quickly. We appreciate your attendance in Emmaus on the 15th of November when we gathered to celebrate our Silver Jubilee. Your loyal support encourages us to continue trying to promote the aims of Timirí. As we gathered around our Sacred Space, prepared so thoughtfully by Neasa Ní Argadáin, we symbolically invited those present to light a candle to recall our memories, to give thanksgiving for and to celebrate people and occasions that inspired us. All those present acknowledged it was a reflective, calm, meaningful occasion that was appreciated and respected by those who attended. Since our meeting the Timirí Support Group has reflected on the progress we have made over the past few years. We feel we have spent considerable time reflecting on our aims in how to “Invite those who are inspired by the life of Blessed Edmund” and to “Grow as we journey in our search for the mystery of God”. We feel it is now time for Timirí “to Build healthy compassionate individuals and groups…” and “to Open our hearts to the cry of the poor…” This will be our motivation and prayer as we plan for the future. Over the past twenty-five years we have had Timirí Groups in 27 Brothers Houses throughout the country. Over the years due to closures of Brothers Houses and for other reasons the number of groups has declined. Over the next months we will be actively involved in supporting and encouraging our present groups especially and establishing new groups not only in Brothers Houses but in other locations where people wish to gather to spent time in reflection and prayer and to support one another in their lives. We would ask you to reflect on the possibility of forming a group in your community or parish where people are searching for this opportunity. Any support or guidance we can give to help you to do this will be available. 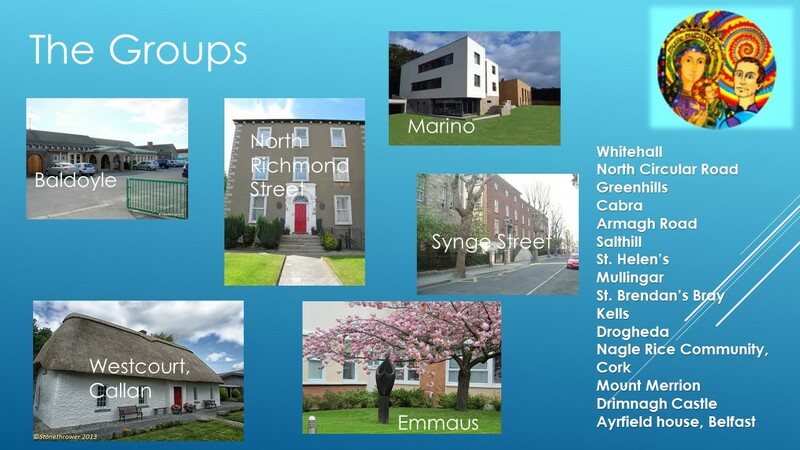 This is our Aim “to Build healthy compassionate individuals and groups…” The groups that were in Synge St and St Aidan’s, Whitehall will be reorganised with the Brothers prepared to welcome people. A Parish Group in Kilbarrack/Foxfield, will be set up in the next few weeks. I approached the parish priest of this parish, Fr Paul Lavelle, and he was delighted to support the initiative. I am sure there are many more like him only waiting to be asked. We also are looking at two other opportunities for setting up groups. With a little effort and some risk taking you also might be able to do the same. Remember the Lord said “where two or three are gathered in my name there am I in the midst of them”. If you are considering setting up a group in your community or parish let us know and we will give you any support we can. To also demonstrate that we wish “to Open our hearts to the cry of the poor”, we sent €400 to the Brothers in Freetown, Sierra Leone just before Christmas to help feed people who had no food, due to the Ebola epidemic and where according to the world press “Christmas was cancelled” because of the crisis. It is our aim to reflect and act on our wish to answer that call to those in need. 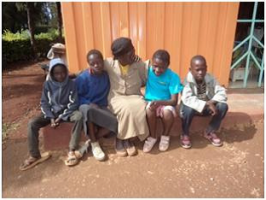 This is where the Brothers are being called through their General Chapter in Kenya last May to respond to this challenging need. To reflect on the needs of marginalised people the Congregation set up the Transition Support Team (TST) to focus the energy of the whole Congregation on addressing the situation of poor people who live mostly in the developing world. Here the Brothers will spend time listening to local people to discover current urgent needs before collaborating to create a new activity to address those needs. Br Declan Power a great friend and supporter of Timirí is on this team. We are being asked to support them with our prayers and actions and answer the call also. We will keep you informed with our plans and our ideas. The Timirí Blog that was set up by Denis O’Reilly last September and maintained by him daily, continues to promote the charism of Edmund Rice by reaching out to the Edmund Rice Network and others worldwide. To date we have had 8,053 hits from many individuals in 64 countries, who in some way are being touched and influenced by the contents of our Blog. We are as a group through this means communicating with you and thousands more. Please continue to link to the Blog at www.timiri.org Join us and let other people know. We also welcome your comments and suggestions. You can either comment in the blog or contact us directly by email at timirier@gmail.com. On many occasions, at our gatherings, we have been asked to organise other events during the year where Timirí and others in the Edmund Rice Network can meet and keep in touch with one another. People feel there is too big of a gap if we meet only once annually. To respond to this request we are planning a Family Day in Westcourt/Callan on Saturday, 9th May, from 2-5pm. 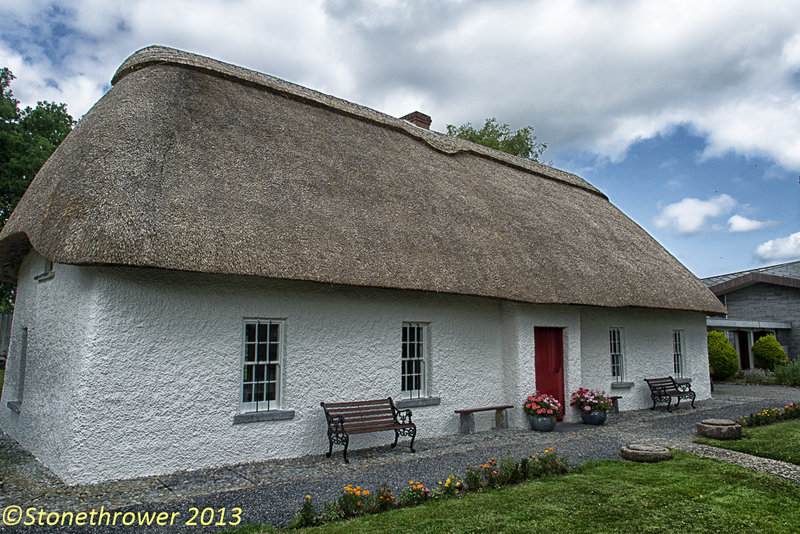 It will provide an opportunity for parents, grandparents, children and grandchildren to meet and socialise, have a picnic and visit Edmund Rice’s birthplace. There will be a short reflection on the theme of acknowledging family and the role of consecrated people in our society. It will be held in Callan on the 9th of May to coincide with the Feast Day of Blessed Edmund that occurs on the 5th of May. We are in the process of drawing up a plan for the occasion catering for those who attend with special attention given to the children and grandchildren, that we hope will attend. We will be sending you information on our plans over the next few months. So put that date in your dairy. If you have any other suggestions please let us know. We would ask you to continue to support us in our efforts in promoting our aims and I hope this update will inform you of our activities and our wishes for the future. We ask you to journey with us and keep us in your prayers and thoughts. Please remember Denis O’Brien, one of our group who is recovering after a sudden illness. 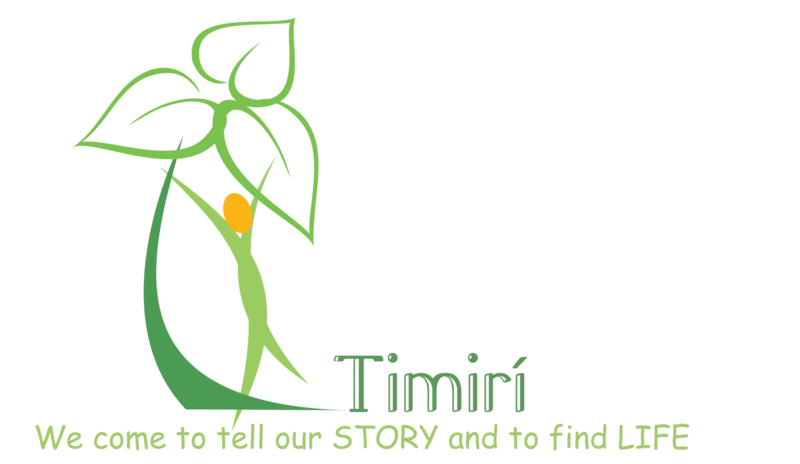 Timirí would appreciate your ideas and recommendations and invite you to get in touch with us by email or by post. God bless.